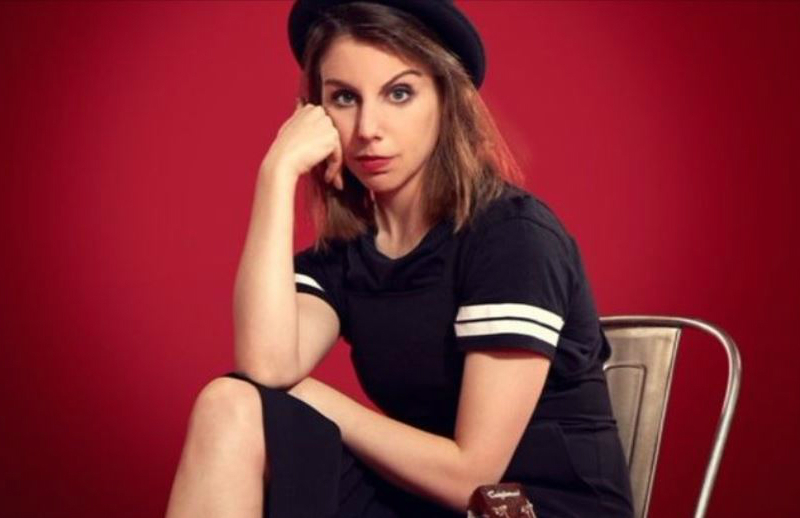 Isobel Rogers delivers a spectacular one-woman performance, collating humorous millennial moments and sharing them in a unique musical format. As the show opens Rogers takes on the persona of ‘Elsa’, a bored, overqualified waitress who is dreaming of a life beyond her bill-paying day job, where she can actually do the career which she has a degree in. This is certainly a scenario most of the creative audience can relate to. We watch as she proudly takes her guitar and begins to delve into a bizarre repertoire of songs, beautifully delivered and poking fun of this emoji-filled, avocado toast world we live in. Roger’s style is unique, and she is quick to captivate the audience with her witty stream of satire and range of personas which we all instantly recognise and fall in love with. Narrating the colourful conversations and interactions Elsa encounters, enhanced by the beautiful transitions of lighting states, Rogers brings magic to our everyday moments with her musical madness in this Vaults cave. Elsa runs through 18 February.